Eggs, Candle nor Chocolate eggs included ! 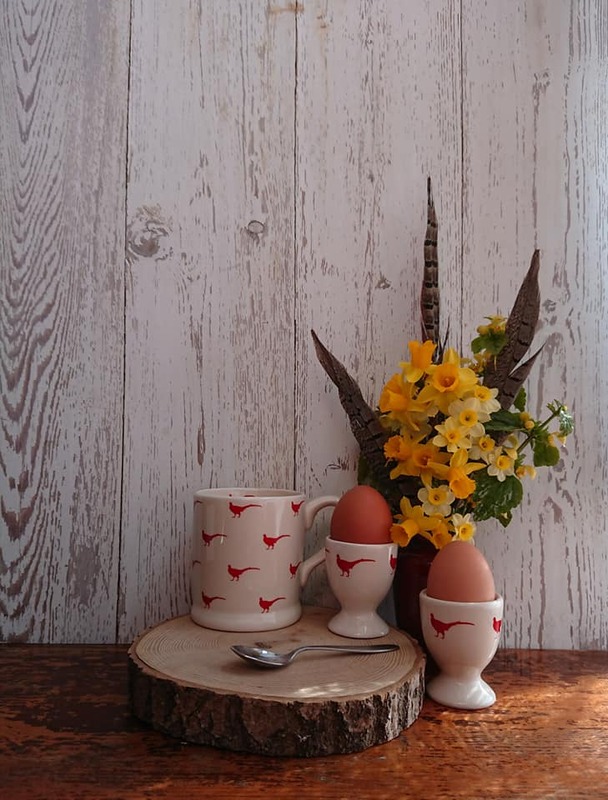 The perfect gift for those who adore the country, this striking Pheasant egg cup is beautifully crafted. 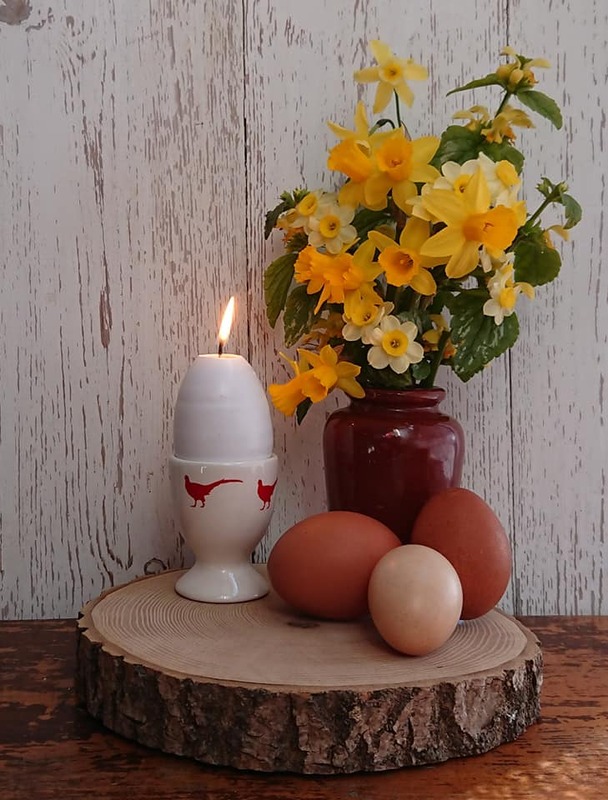 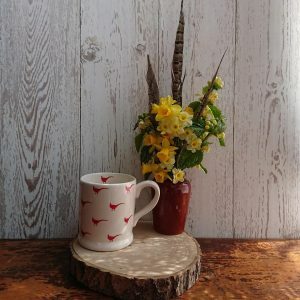 Including a simple yet bold design, this egg cup is sure to suit any home décor whilst still offering some country flare. 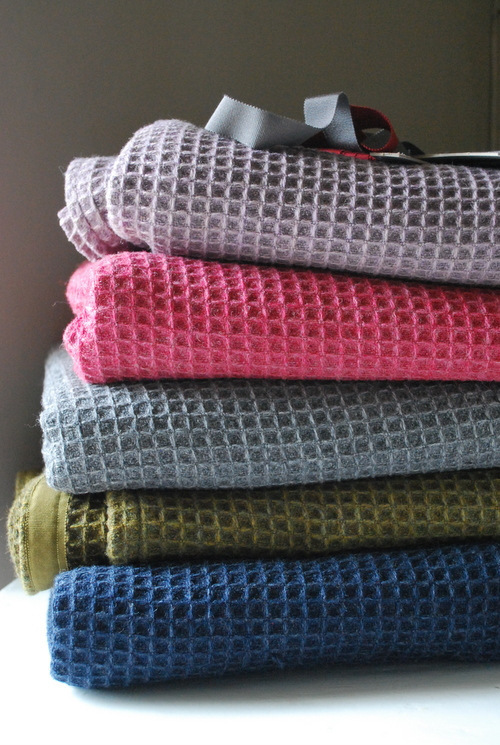 Perfect to show off a gorgeous home grown egg or gift this Easter with a chocolate egg inside?